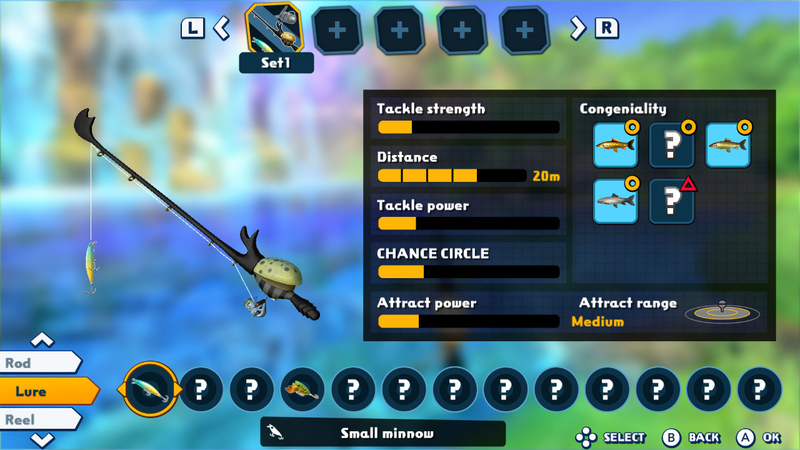 Reel in the wins with today's contest for a Switch copy of Fishing Star World Tour. They don't make a ton of fishing games anymore, do they? There are a few, but man I remember seeing them everywhere as a kid. This is probably just nostalgia tinting things, but still, seems like there are far fewer than in the PSone days. Well, we've got some copies of a fishing game, Fishing Star World Tour, to give out. Come win one!